I always look forward to Megow Family parties. They are always themed, always have yummy food, and are always FUN. Kye constantly asks to go to “Stevie house” and I knew he’d have a blast at her party…even if it was Cinderella themed and even if he was the only boy (other than Titus of course!). I went over to their house the night before to help Seth and Crissy with finishing touches and it was really fun. They are experts as making these pom-pom ball things so I’m excited to see how they turn out for the shower coming up that Crissy and I are co-hosting! Seriously the YUMMIEST cookies EVER!!! Cinderella cake that Seth’s mom made! The party was a TRUE Cinderella event – they even had the two little mice! sweet little Titus even had on a Prince outfit! friends came dressed for the theme too. Cinderella came to visit and read Stevie a special story! 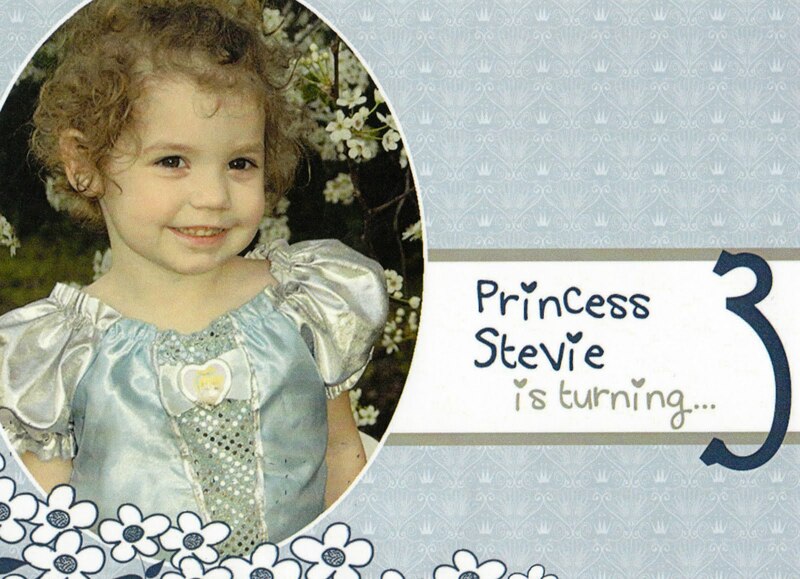 Stevie LOVED every minute of her party – I’ve never seen her so happy. Mommy and Daddy did a great job!!! He was pretty anti-social the whole party because he just wanted to color the castle!!! Next Post Beard or No Beard?!? !